Product prices and availability are accurate as of 2019-04-08 23:12:36 EDT and are subject to change. Any price and availability information displayed on http://www.amazon.com/ at the time of purchase will apply to the purchase of this product. "What Is It?" 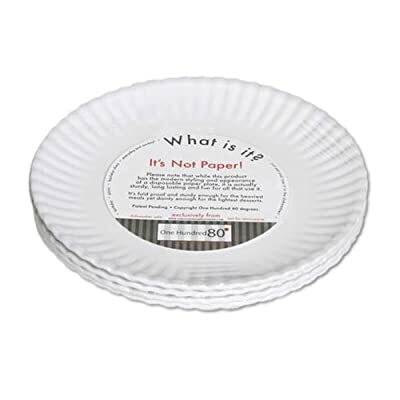 It's not paper! 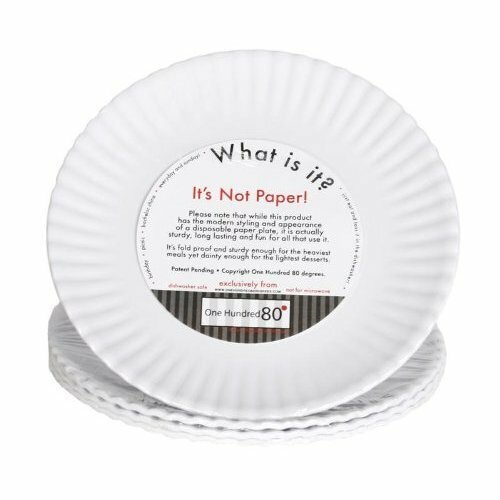 These fun and functional not-paper plates are an Eco-friendly alternative to the traditional disposable dinnerware. 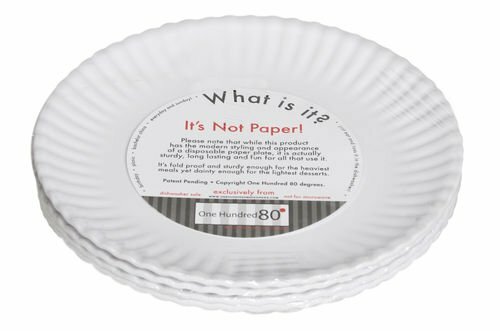 Better for the environment since they are reusable and won't fill up the landfills like paper plates. 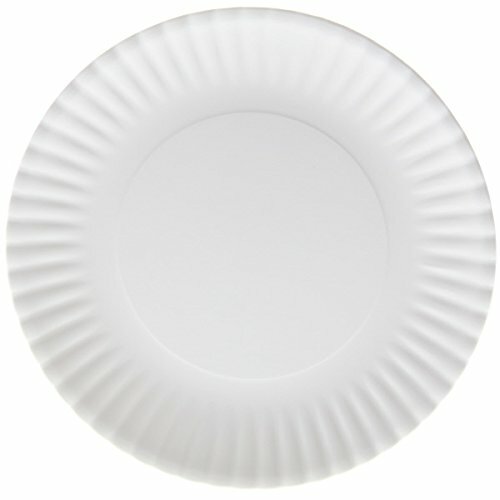 And even better, they will save you money over using disposable plates which always need replacing. An all around winner!! Includes 4 plates. Dishwasher safe. Not microwaveable. Includes a set of four plates, 9" in diameter.